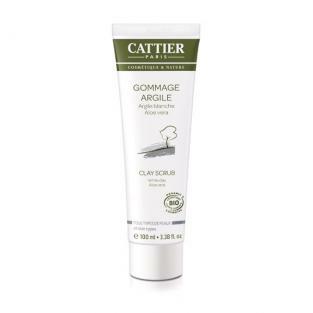 Cattier White Clay Facial Scrub gently exfoliates to remove impurities and leaves skin feeling soft and smooth. 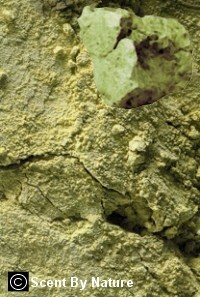 Apply the White Clay Facial Scrub onto the face and neck avoiding the delicate eye area. For a deeper clean apply to dry skin. Massage gently in small circular motions and then rinse with warm water.